The Selfie Stick Bundle is a kit made up of the SRB Selfie Stick, Phone Photography Holder and a Bluetooth Remote Shutter. 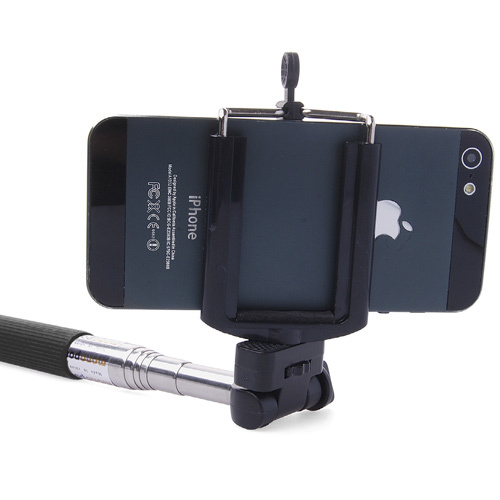 The Selfie Stick Bundle is a handy kit for anyone looking to make the most of their selfies. 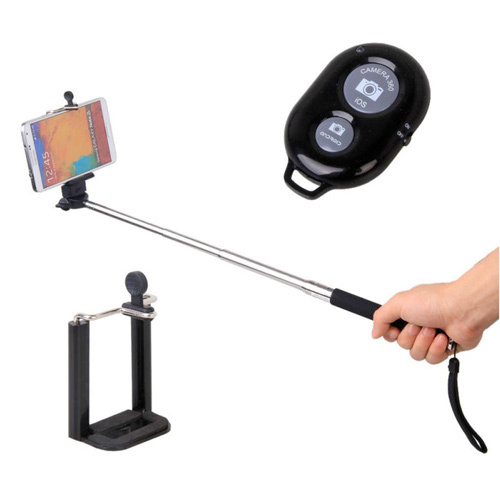 This kit contains an SRB Selfie Stick, a Phone Photography Holder and a Bluetooth Shutter Remote allowing you to activate your device's shutter release system, whilst it is in attached to the Selfy Stick, without having to set a timer mode on the camera. The Selfy Stick features a universal 1/4" screw that fits into the bottom of most digital cameras and can also be very useful with a GoPro camera. 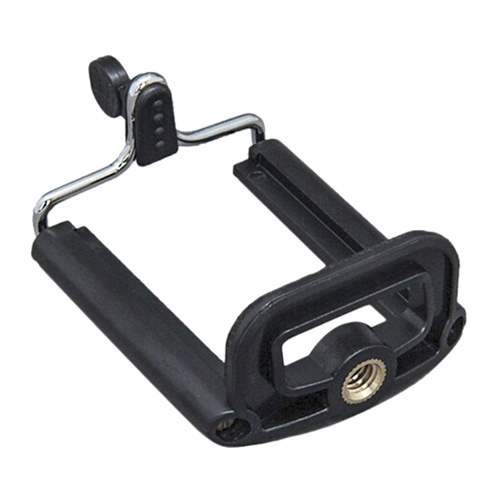 The 1/4” screw also fits in to the mobile phone adaptor that is included with this item. The phone adaptor that is included is spring loaded with a stretch of up to 85mm (8.5cm), which accommodates an iPhone or Android. 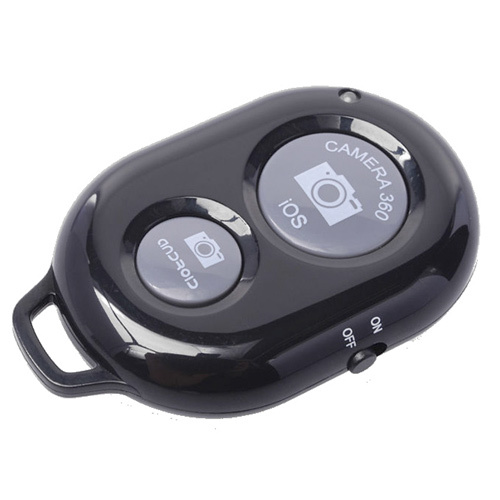 To pair the Bluetooth Remote Shutter, switch the remote switch on and press either the IOS or Android button to activate it. Then open the bluetooth settings on your device and you will see the shutter in your pairing options. This bluetooth remote is compatible with most major bluetooth enabled devices and can work upto distances of of 10m (30 feet).